Where: National Geographic Museum, 145 17th St., Washington, D.C.
For more information: Visit nationalgeographic.org. But who came before her? Nefertari, Isis, Ahmose and Hatshepsut are just a few queens of Egypt whose legacies aren’t as widely known. A new exhibit at the National Geographic Museum in Washington, D.C., aims to change that. 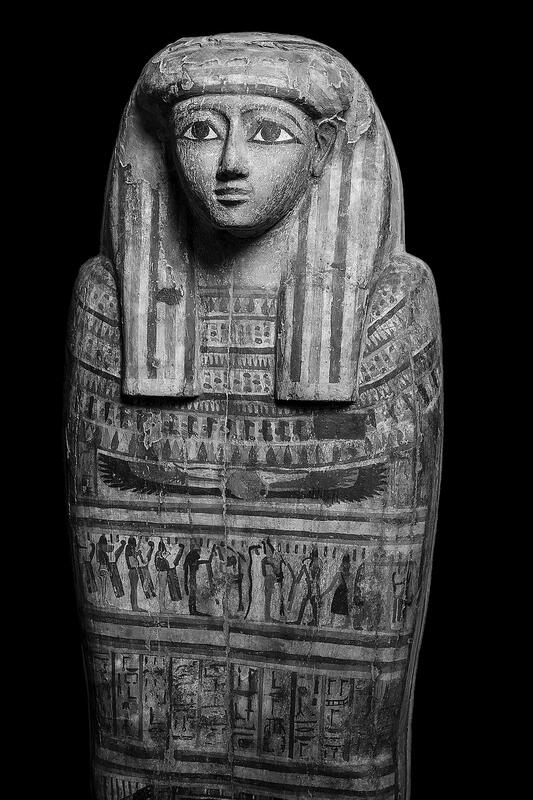 “I only knew there was Cleopatra, I didn’t know there were so many other queens,” said Roxie Mazelan, a 9-year-old Girl Scout visiting the “Queens of Egypt” exhibit. Roxie and her troop from Alexandria, Virginia, put on their 3-D glasses to explore the exhibit’s virtual-reality dome. They traveled back in time and walked through the virtual tomb of Queen Nefertari, principal wife of Ramses II. There are hands-on exhibit features, including jars that contain scents such as henna and lotus. You can pop them open and smell. Archaeologists found jars like these in tombs, and from the residue they could extract the scents Egyptian women once wore. You can also play senet, a board game similar to Chutes and Ladders that pharaohs played around 1550 B.C. “Out of all the ancient civilizations, Egypt’s was the only one that really valued women,” said Lexie de los Santos, who helps promote National Geographic exhibits.